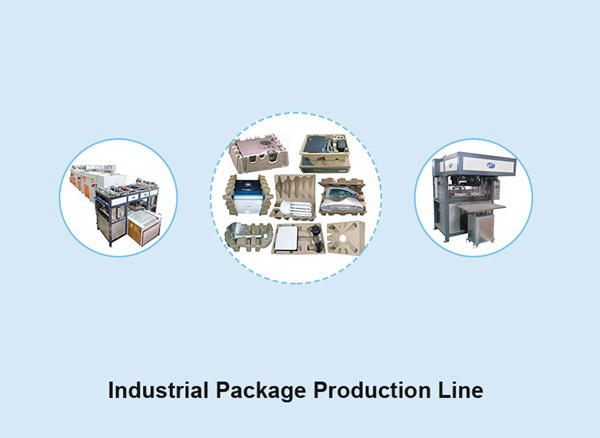 Industrial Package Production Line | Packaging Machinery | Besure Technology Co.,ltd. 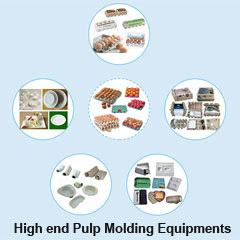 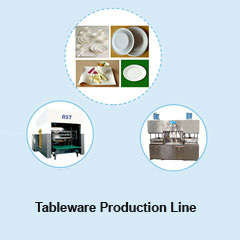 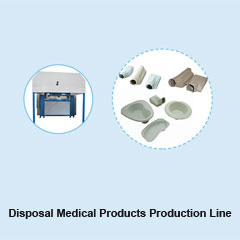 The processes of forming, drying, hot-pressing will be finished continuously in the Industrial Package Production Line. 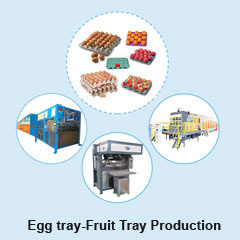 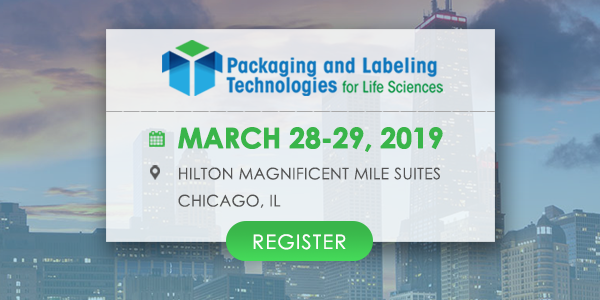 There is no need of human labor for the process of raw material adding and product packing.